Although causes and symptoms may vary, it is obvious that developing healthy brain will help improve their emotional and behavioral problems. And it was found in the revolutionary new science and the brain that exercise is the single most powerful tool we have to optimize our brain function. 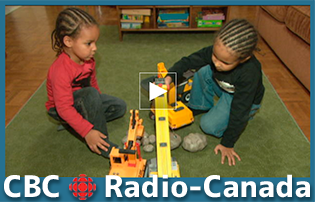 Unfortunately, current computerized societies with overemphasis on deskwork took away the opportunities for children to move their bodies. 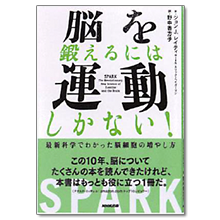 In order to create a social movement to raise children’s potential through sports and physical activities, we have established a non-profit organization Sparking Life Japan as an affiliate of Sparking Life to promote the movement. 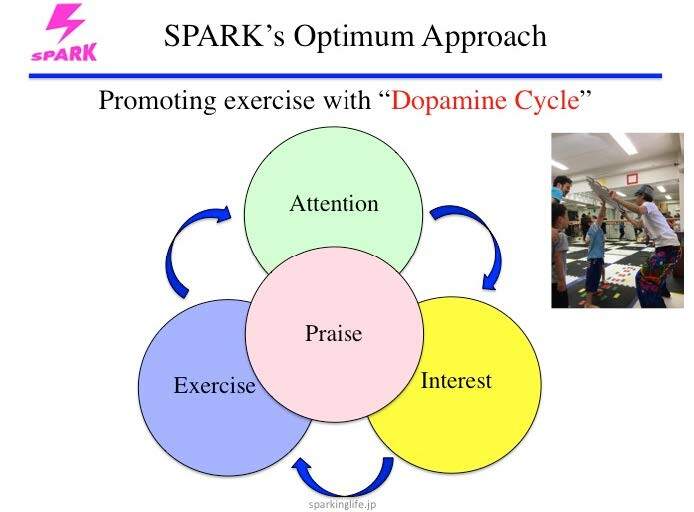 Seminars and symposiums led by Dr. John Ratey and other professionals to learn the crucial connection between exercise and the brain with case studies. 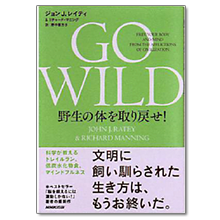 It is known that aerobic exercise pumps oxygen to the brain for better focus and attention, to grow brain cells, and to help our emotional regulation for better learning. 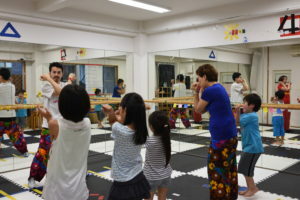 Children should exercise before their fist lesson. 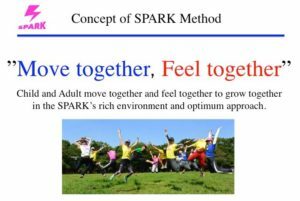 Exercise is known to help improve emotional and social functioning of the brain. 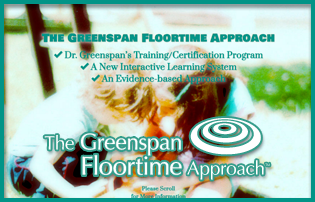 In order to maximize the improvement, we have combined The Greenspan Flootime Approach (https://www.stanleygreenspan.com/) and Dr. Ratey’s SPARK (http://www.johnratey.com/) to develop an exercise regimen, SPARK Method, for children with various developmental disorders. 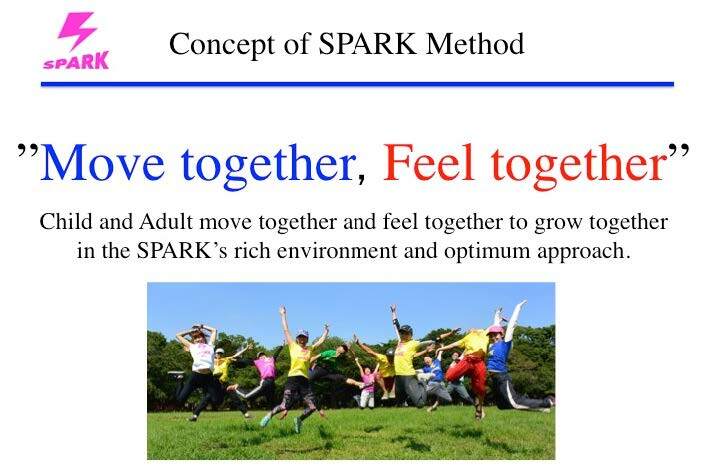 In SPARK Method, playful, active and responsive instructors are the stimuli, the rich environment for children. 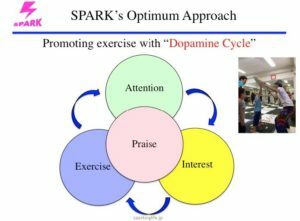 To promote exercise and to awaken their social brains, we use the “Dopamine Cycle” with Attention, Interest, Exercise & Communication with a lot of Praises. Exercises that pump more oxygen to the brain to improve Neuroplasticity. 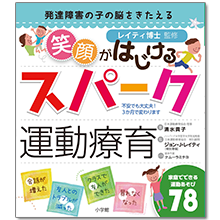 Exercises that create new Neural Networks for better and flexible learning. 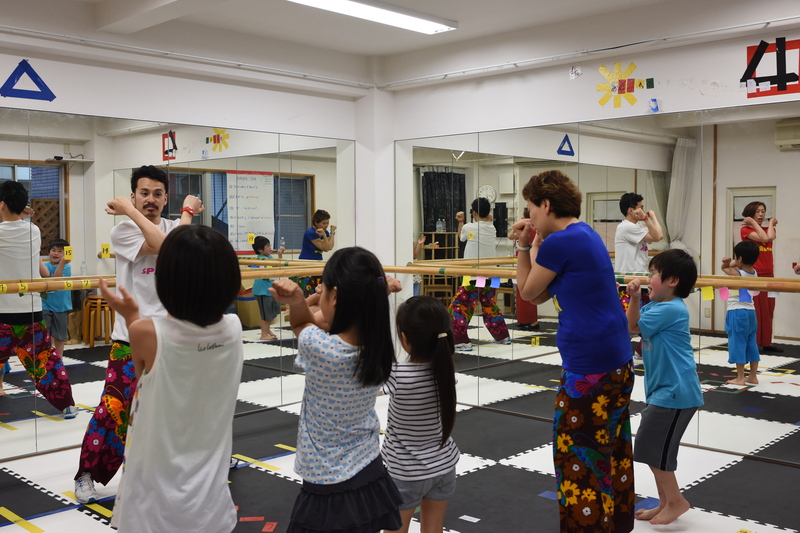 Copyright © 一般社団法人日本運動療育協会 （スパーク協会） All Rights Reserved.